Ahmedabad (February 24, 2017) — Kerala Packages, the fastest growing online travel agency offers exciting options to explore Kerala through their custom tour packages. It has just launched its new website KeralaPackages.co which enables customers to choose customized themes and destination packages of their choice. Choices can be made from tailor-made themes that are much sought after by the tourists who wish to enjoy a memorable holiday tour in Kerala. The themes on offer are Backwater, Beaches, Hill Station, Holidays, Honeymoon, Houseboat, Wild Life; covering the unique natural bounties for which Kerala is renowned. Some of the destinations that can be visited during a tourist’s sojourn in Kerala are Alleppey, Kanyakumari, Kochi, Kovalam, Komarakom, Munnar and Thekkady; to name a few. The duration of Kerala tour can range from 2 Nights and 3 Days stay to 6 Nights and 7 days. Kerala Packages strives to stand ahead of others in providing best offers to their customers, first class and luxury facilities all through the tour and takes care of all lodging, transportation, food, sight-seeing requirements. Providing hassle-free arrangement and seamless transfers leaves the tourist in a relaxed and peaceful state of mind to truly explore the ’God’s Own Country’, making the trip memorable for a lifetime. There are several theme based tour packages that are tailor-made to suit every taste. Moreover, the Kerala tour packages are pocket-friendly to suit every budget. Tour packages starts from as low as Rs. 8,900, and go up to Rs. 56,700 depending on the duration, amenities and the destinations covered. Kerala Packages provide excellent value-for-money by providing excellent stay at picturesque bungalows and resorts, excellent cafeteria and restaurants, transportation facilities and pick-and-drop facilities. Kerala Packages offers theme-based tour packages to suit every individual requirement. 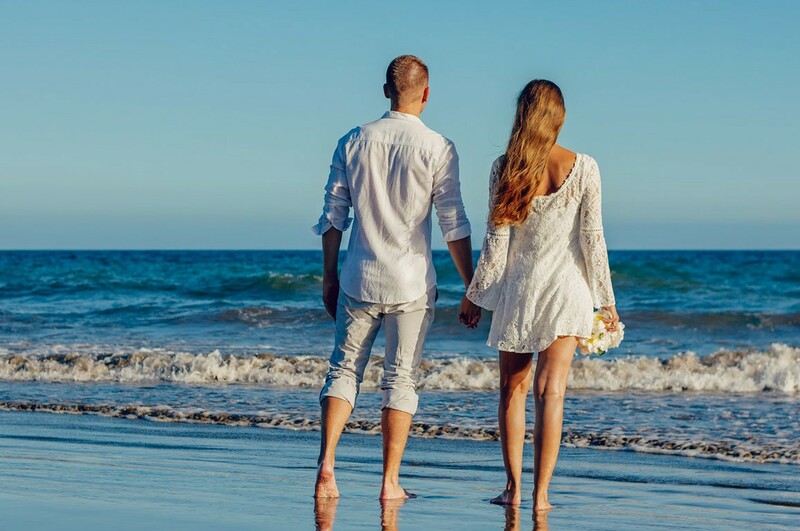 For instance, the Honeymoon Tour Package comprising of about the 5 Nights & 6 Days is customized for the honeymoon couples. The destinations covered include Kochi, Munnar, Thekkedy and Varkala, with a 2 days stay in Houseboat. Each of these places has their own charm; Munnar is a beautiful hill station famous for tea plantations where the greenery is crisp and a few places where a honeymoon couple can spend quality time. Thekkedy is a dense tropical evergreen forests and a wild life sanctuary, and the couple can enjoy romantic boat-rides. 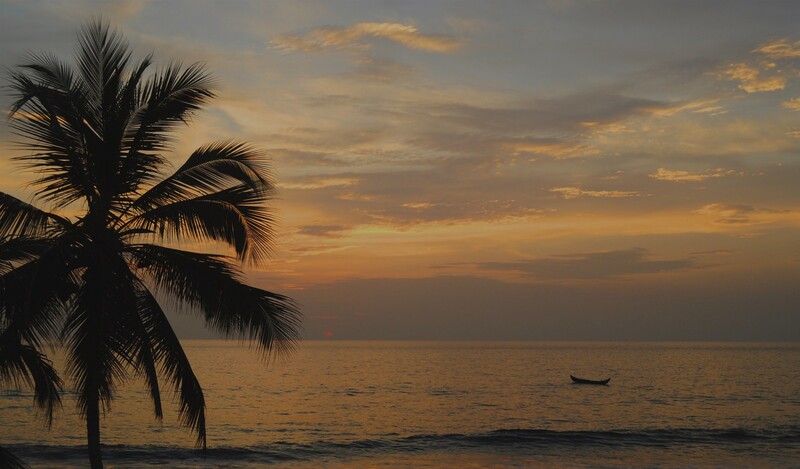 Varkala is known for its beach and is a popular destination for honeymoon couple. The tourist shall enjoy being received with flowers and the Flower Decoration in rooms. Kerala Wildlife Tour Packages offers some exiting tour packages which ensure the wonderful experience of sighting tigers, wild elephants and birds in their wildlife habitats. With 11,125 Sq Km forest area which houses 5 national parks and 12 wildlife sanctuaries, Kerala is truly blessed and tourists for the phenomenal wildlife experience. Kerala houseboats known as Kettuvallams attract tourists from all over the world and provide an exceptionally unique way of discovering God’s Own Country. 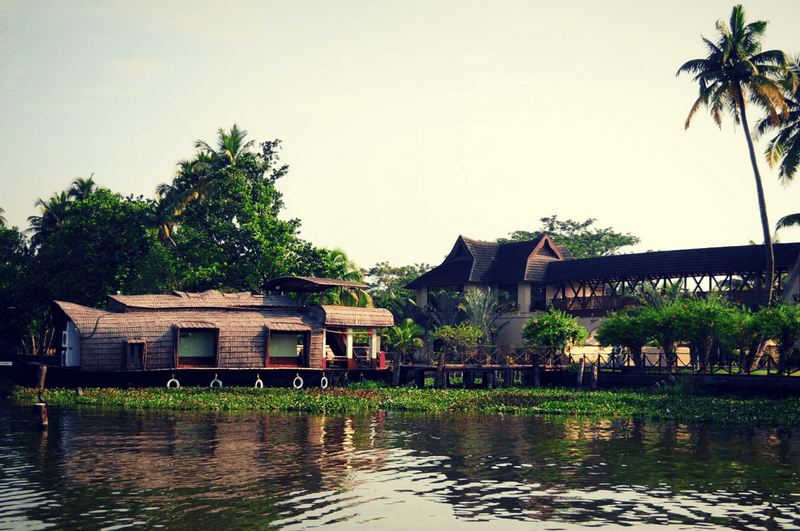 The houseboats move across the beautiful backwaters amidst the lush green beauty of coconut trees, village lifestyle, rainbows, paddy fields, spice gardens and so on. One can have real quality time meandering down through stunning backwoods, concealed in the coziness and comfort of the Houseboat. The destination covered are the fascinating places of backwaters like Alleppey, Kasargod, Kollam, Cochin, Kottayam, Kumarakom, Kuttand etc. The gentle drive of the houseboats with tender touch of the wind from the calm backwaters enthrall to an unmentionable enjoyment and cheerfulness, making one experience heaven on earth. The Kettuvallams are ingeniously designed to be independent entities comprising of western washrooms and commodes with many bedrooms. Kerala Houseboat Packages offers houseboats with 1 bedroom for a couple, 2-bedrooms for family, 3 or more bedrooms houseboat for family and friends as well as luxurious romantic houseboats for newly wedded honeymoon couple. Kerala backwater houseboats have comfortable sitting areas, a kitchen and a sundeck for sit-outs and fishing. These houseboats are equipped with modern day amenities and also have TVs, ACs, reading table, couches and more roomy housing. It is handled by two oarsmen and a cook. Safety arrangements exist to make for a safe tension-free stay. Choose from a variety of food options Veg, Non-Veg, South Indian Lunch, Dinner, Breakfast, Coffee as well as Snacks. Fresh and delicious food is prepared on-board in the Kuttanadan cooking style and served on Banana Leaves which are not only environment friendly but conveys the feel of real Kerala. KeralaPackages.co offers customized packages to meet every requirements of a discerning tourist. Help is also on offer to plan according to the customer’s schedule and interests, within his budget. Well-assisted timely pick up and drop facility is provided to eliminate all last-moment anxiety. Kerala Packages strives to deliver global standards of service to their customers. With a customer-centric approach the emphasis is on delivering a delightful experience. Partnering with dedicated and motivated local tour planners from Kerala, premium hotel chains and tour operators, the experience of a hassle-free and enjoyable holiday and sight-seeing experience, the effort is to make for happy delightful memories that lasts a lifetime.